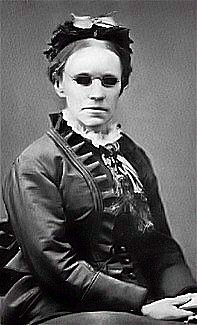 Fanny Crosby, in Sacred Songs No. 2, by Ira Sankey et al. (New York: Biglow & Main, 1899). Barbados Ira D. Sankey (🔊 pdf nwc). Where’er Thy feet have trod. In Thee my hope shall rest. Or fill my heart with fear. Through waters dark and deep. To keep me to the end.